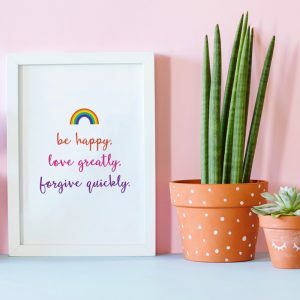 This beautifully designed Printable Motivational Quote : Good Vibes Only; is ready for you to INSTANTLY DOWNLOAD and print at home or via an external printer. Give as a gift or print for your own home or office. This is an INSTANT DOWNLOAD. No physical product will be shipped. No frame or mount is included in the price. You will receive a high resolution A4 JPEG for you to print. 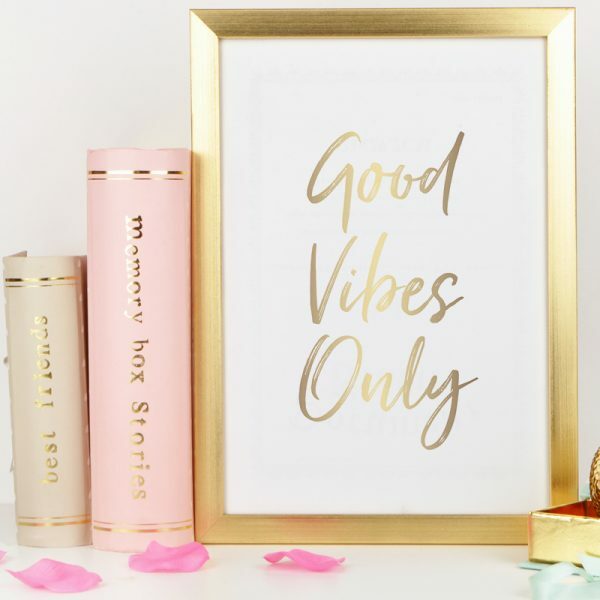 Printable Motivational Quote: This beautifully designed Printable Motivational Quote : Good Vibes Only in gold font; is ready for you to INSTANTLY DOWNLOAD and print at home or via an external printer – there are great online printers available such as Moo and Solopress who can print on high quality paper. 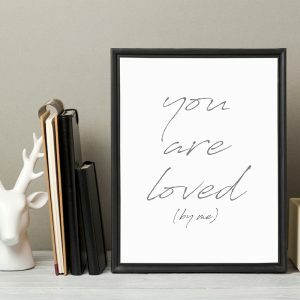 Give as a gift or print for your own home or office. This is an INSTANT DOWNLOAD. No physical product will be shipped. No frame or mount is included in the price. You will receive a high resolution A4 JPEG for you to print. 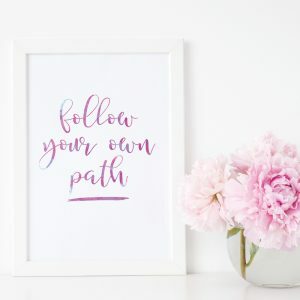 You must not resell this Printable Motivational Quote in a manner that has potential monetary gain – meaning you can NOT sell this item.